A maternity portrait sitting at our Auckland studio is the ideal way to celebrate a very special time and a memorable milestone in your life. A maternity photo shoot is also a unique and fun way to capture those special memories that you will love and treasure for many decades to come! Your beautifully emotive pregnancy and maternity portrait collection is ideal for both framing and mounting around your home and also gifting to grandparents, family and relatives. 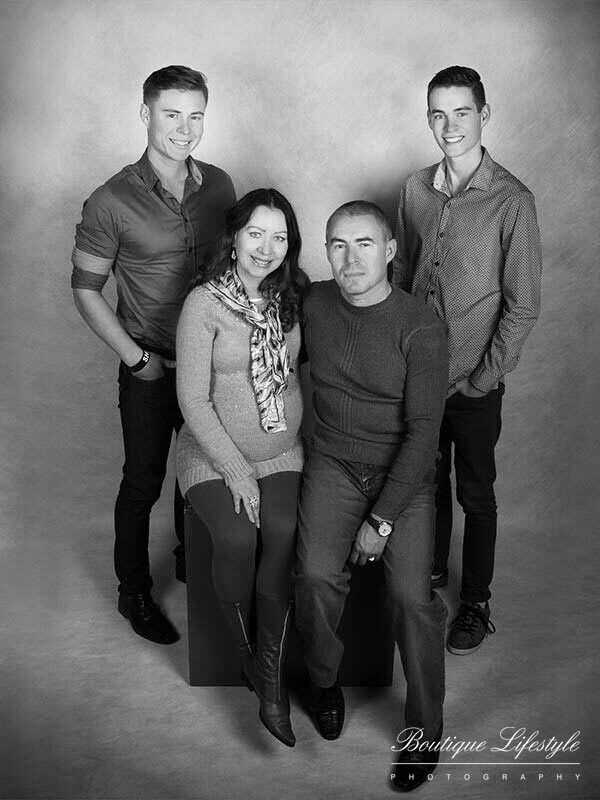 Our professional and helpful team will assist you with all aspects of your photo shoot, from making you feel instantly at ease through to providing artistic concepts and ideas during your photo shoot at our Auckland studio. Ideally, the best stage during your pregnancy to book your maternity sitting is around 7-8 months. 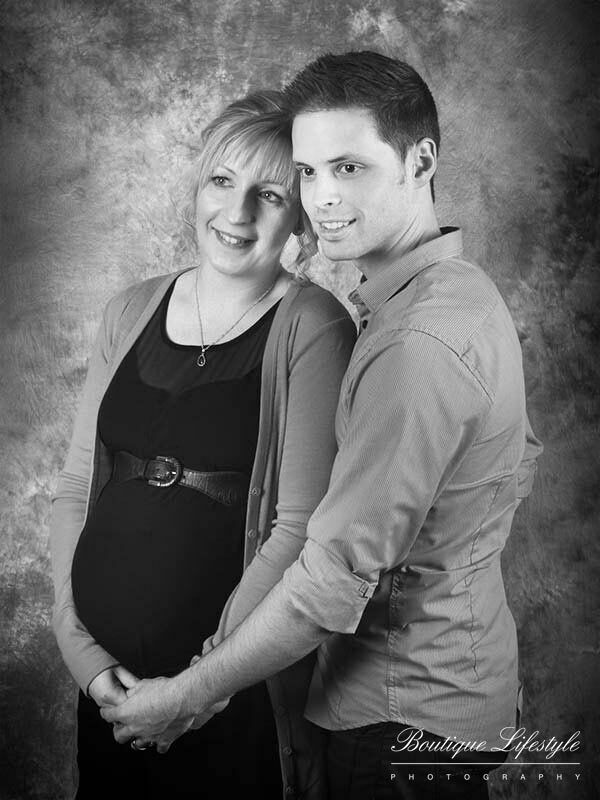 By this stage most mums-to-be have a great shape perfect for photographing! Don't forget to talk to us about booking your newborn session at a later date. 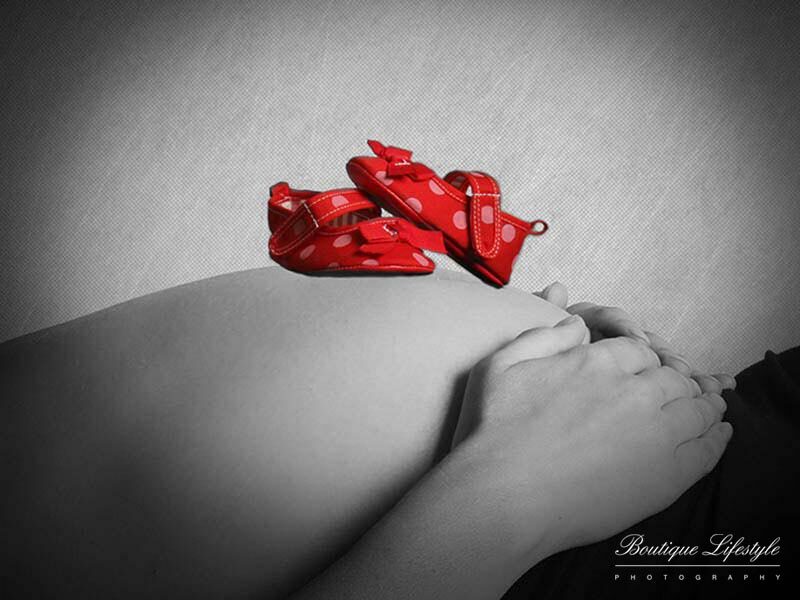 This is a fantastic way to beautifully capture the complete journey; from bumps to babies and beyond! 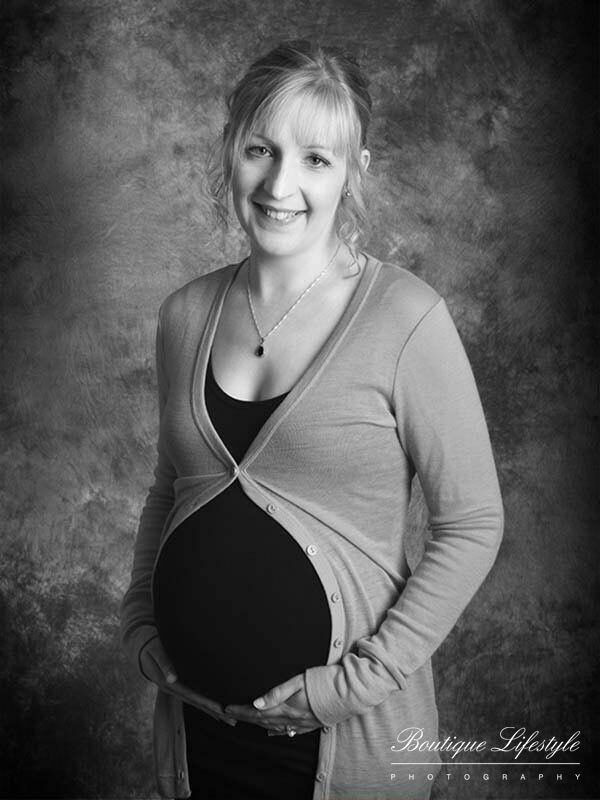 And for some extra tips, check out our blog post planning your maternity photo shoot. 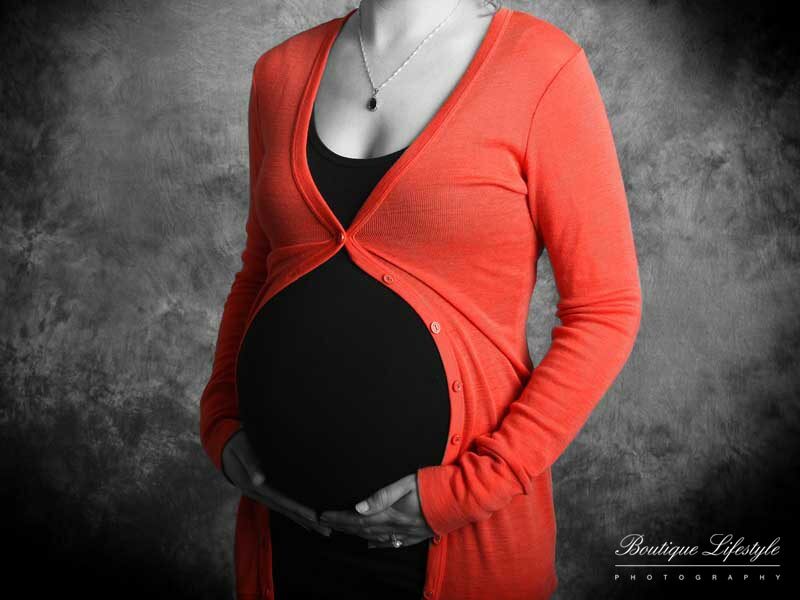 Book your Auckland Pregnancy Photo Shoot Today! 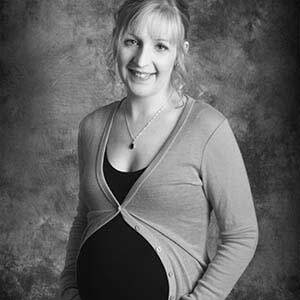 Celebrate this special moment in your life with a memorable maternity portrait photo shoot! A photo shoot voucher is also the perfect gift for a friend hosting a baby shower. Call our Auckland studio today on (09) 522 5123 to book your maternity photo shoot at our Auckland studio, or alternatively you can contact us. 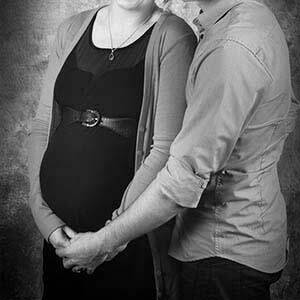 Please view our Auckland Maternity and Pregnancy Photography Gallery below. 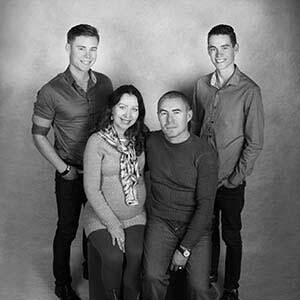 Hi there, my family and I had our photo shoot last week and it was so easy and so much fun! The people who assisted us during the shoot were very professional and thoughtful. It was a lovely experience overall. Thanks guys! Can't wait see the final results!